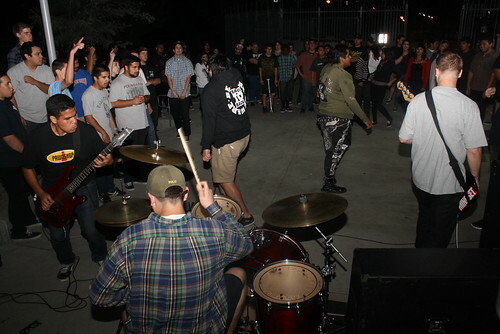 This was a free show put on by Ricky at his work. 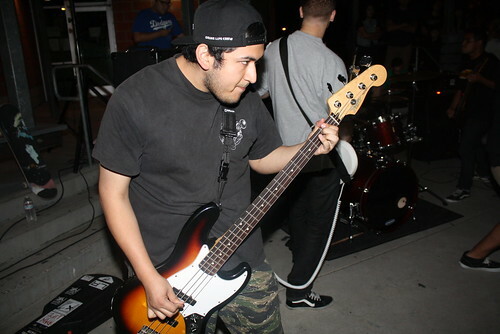 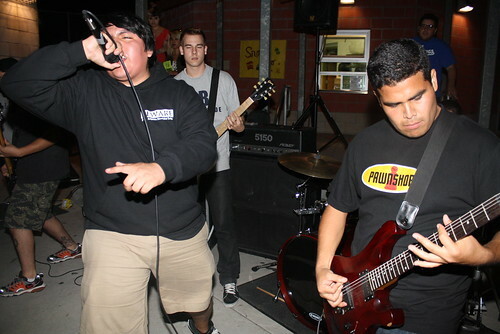 Skate Fest it the Baldwin Park with a few bands including my favorites New Brigade (minus Justin) and Soul Search. 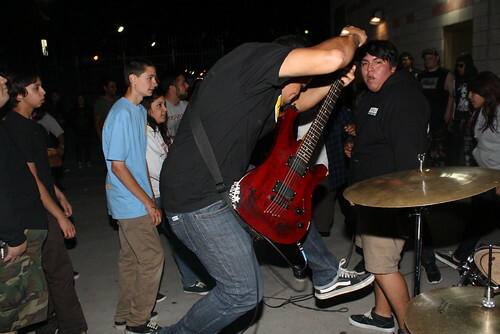 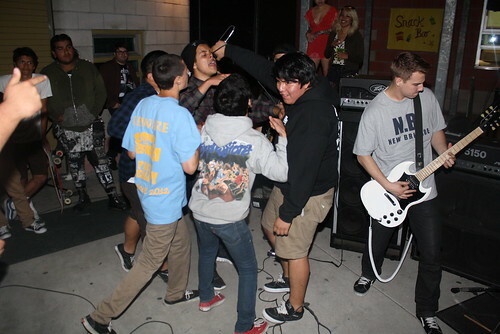 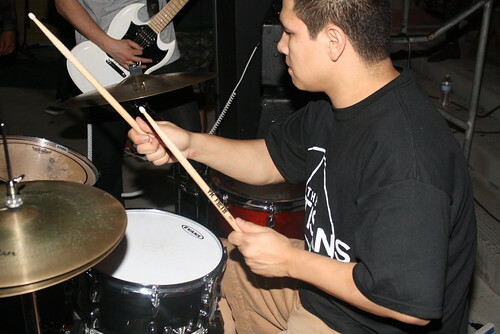 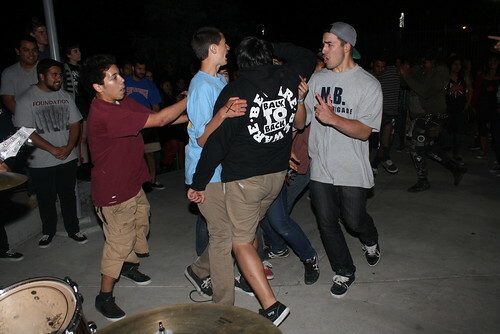 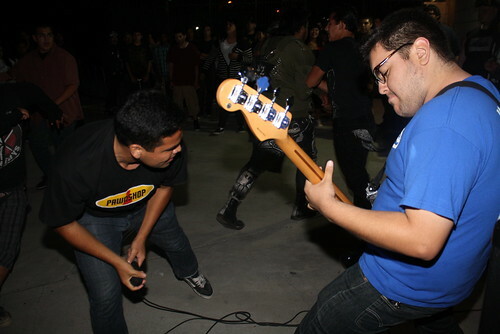 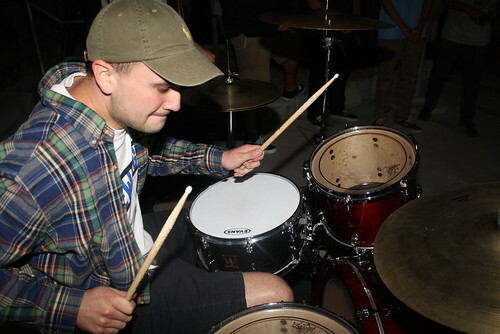 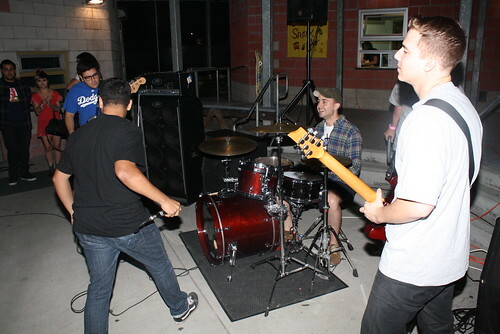 Reminded me of the days with the YAC in Claremont would do shows in the summer a decade or so ago.